Living with panic attacks and anxiety can be extremely debilitating. 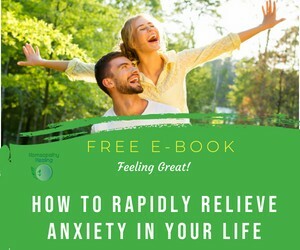 We can all experience anxiety in our lives at some point and this is understandable if we are going through a stressful period. However when panic attacks and anxiety becomes the norm, the effects can leave a lasting imprint shattering our self-confidence and impacting our overall quality of life. In my Homeopathy practice I see people who suffer from panic attacks and anxiety for many reasons; after life upheavals or past and present traumas, after a loved one has died, after loss of a job, after divorce or from a financial loss. For some women the panic or anxiety can come on from worry about getting pregnant or becoming a mother, during the menopause, or from feeling overwhelmed with the many demanding roles required of a woman nowadays. Panic attacks can also be provoked by specific situations such as fear of flying, fear in lifts, agoraphobia, anxiety before exams, public speaking or more general worrying about the future or feeling that something bad is going to happen. Panic attacks are an overwhelming sense of anxiety and fear. It is anxiety magnified. It is a situation when you feel as if you are in danger with no way to escape. They can arise from not being sure if you can cope with what is coming next, anticipating the next stage or not knowing what is around the corner. Panic attacks can strike without any warning, when relaxing, before sleep or during sleep. They are intense and reach a peak within minutes. 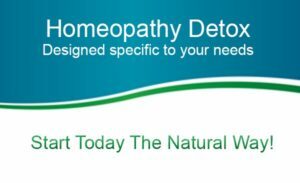 As we each react differently to anxiety and fears, in Homeopathy a remedy is selected for each person’s specific needs and their particular reaction to stress. For example, someone who suffers from panic attacks that started after the death of a loved one with frequent heart palpitations, occurring only at night, will receive a different remedy to someone whose panic attacks are triggered by performance anxiety before an exam with extreme trembling. Please note: As panic attacks can sometimes be caused by medical conditions it is important to see your doctor to rule our serious conditions such as cardiac problems, hyperthyroidism, hypoglycemia (low blood sugar), stimulant use and medication withdrawal. 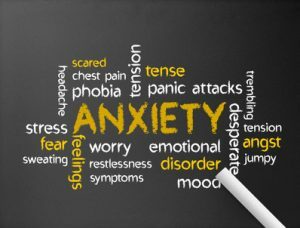 If you would like make an appointment to get help with your panic attacks and anxiety please call me on Tel: 086-0891037 (Int +353 86 089 1037), email eileen@homeopathy-healing.com, or book a complimentary 15 Minute Consultation to find out how I can help you.